Marvin Walter Zachrich age 67, of Napoleon, died unexpectedly on Sunday, September 23, 2018. His Legacy… He was born September 14, 1951 to Paul and Elsie (Kaufman) Zachrich in Napoleon. On December 18, 2012 he married Dawn Tietje. Marvin was a grain farmer that also raised chickens. 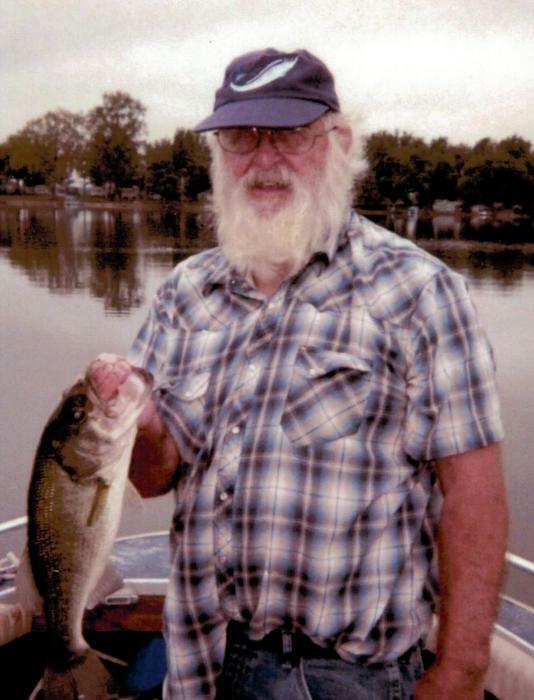 He enjoyed fishing, gardening, yard work and cutting down trees. He loved playing with the grand kids (cards and pranking them!). His Family… He will be terribly missed by his wife, Dawn; children: Deanna (Jared) Hull, Florida, OH, Tina (Gary Laskowski) Gutman, Holgate, John (Stacie) Zachrich, Okolona, Elsie (Steve Walker) Zachrich, Napoleon, David (Julie) Zachrich, Napoleon; grandchildren: Kristen Gutman, Ashley Gutman, Abigail Hull, Hailey Zachrich, Jacob Hull, Alison Zachrich, Samantha Walker, Isaac Zachrich and Stevie Walker; and siblings: Robert Zachrich, Susie Cooper, Jane Damron, Darlene Lotz and Marilyn Benecke. His Farewell Services… Friends will be received in the Zachrich Funeral Home, 114 William Street, Holgate on Wednesday from 2-4 and 5-8 pm. Marvin’s funeral will be on Thursday, September 27, 2018 at 11:00 am in St. John Lutheran Church, Holgate with Reverend Theodore Rellstab officiating. Contribution’s made in Marvin’s name can be made to St. John Lutheran Church, American Cancer Society, American Diabetes Association or a charity of your choice. Please visit ZachrichFuneralHome.com to leave online condolence.